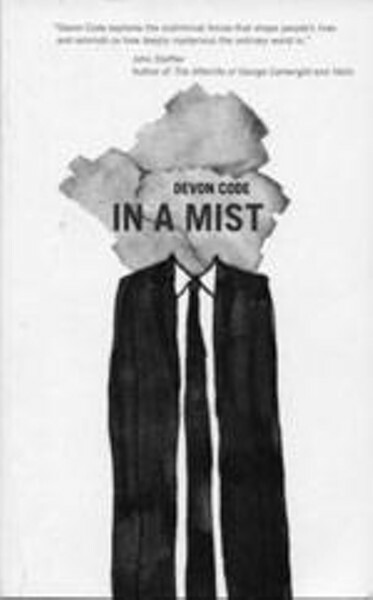 I could have sworn Devon Code was American, not from Dartmouth, Nova Scotia. The now Toronto-based writer’s debut collection of short stories would fit nicely beside John Updike or Raymond Carver. In fact, Code’s paired-down stories are reminiscent of 1970s American “dirty realism.” While reading these meticulously constructed and intelligent stories, I also kept thinking about classic American cinema: where whiskey is kept in bedside tables, bartenders are confidents and men with names like Morty and Lloyd rule. Code constructs a man’s world: His protagonists struggle with women and demons, but they find rapture in chess moves and jazz clubs. Like Robert Altman’s movie Short Cuts, created by intersecting Carver’s stories, occasionally Code’s characters drift in and out. In “July, 1978,” Herb, an angry drunk, copes with his wife Susan’s sudden departure, demanding answers from his brother-in-law, Lyle. Later we learn about the complexities of Susan and Lyle’s own relationship in “June, 1978.” My one issue with these stories is that although these men come from very different, dark places, their underlying struggles overlap, and I began to wonder whether Code should synthesize them into one lead character for a novel. I certainly look forward to that novel, or whatever short story comes next.